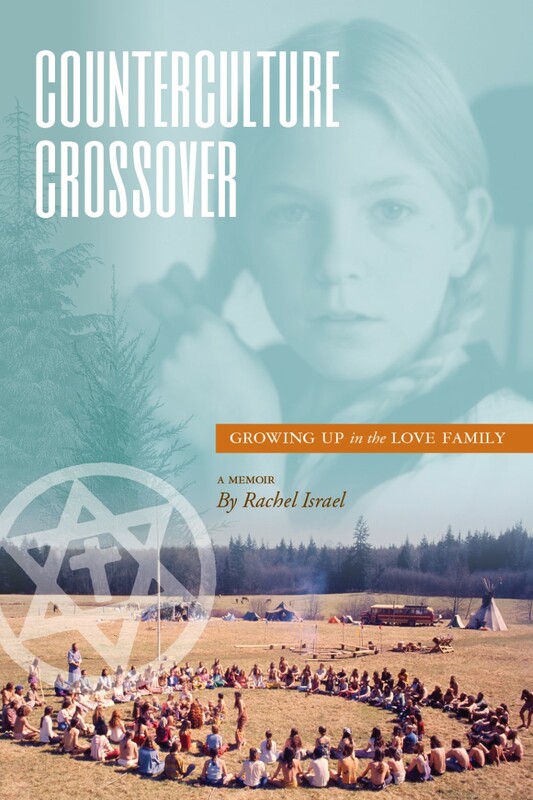 “Counterculture Crossover” is a remarkable memoir that tells the story of Israel’s childhood growing up in the Love Israel Family. Israel’s mother Karen was a free-spirited idealist who wanted nothing to do with conventional, mainstream society. She “dropped-out” and lived off-the-grid, which led Israel to a variety of places, including Alaska and Hawaii. Mother and daughter ended up at the doorstep of the Love Family, where Israel spent eight years of her childhood. In “Counterculture Crossover,” Israel exposes the darkest secrets that have never been revealed about the community, including group marriage, polygamy, sacrament rituals, and animal sacrifice. Israel covers everything from what it was like to live in Army tents and yurts on the communal farm to answering other questions on controversial topics such as the trouble the group had with cult deprogrammers kidnapping their members. Israel has pursued a career working in the field of psychology to help those in need fight for personal transformation and justice. Her memoir is a similar pursuit, an attempt to give voice to the voiceless – children raised in alternative communal groups or cults. Israel has a bachelor’s degree in sociology and a master’s degree in psychology. She continues to live with her family in the Northwest in the country outside of Seattle. Given the current state of society and answers people are seeking, Israel, through her memoir, seeks to explore what happens when people are desperate for change. Israel explores those ideas based on her observations and memories of being raised communally by those at the creative tip of society. “Counterculture Crossover” is now available on Amazon. Life Story Press is a publishing and consulting firm dedicated to helping people share, record, or write the stories of their lives for loved ones. The company assists those with untold stories by providing supportive and trained listeners to aid in recording and preserving the stories and artifacts of people’s lives, such as audio-recording or text transcribed files of memories and experiences, living wills or documents that honor family traditions and the hard-learned lessons that only a well-lived life can offer. To learn more, visit RachelIsrael.net.